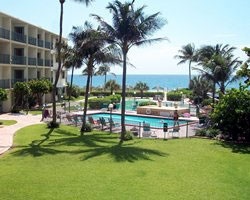 The Native Sun is situated on more than 500 feet of white sandy beach of Pompano Beach. 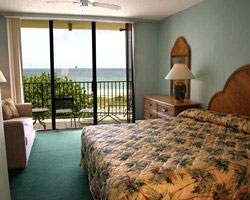 All of the 35 suites are fully equipped with many complementary amenities available for your enjoyment such as beach towels, hair dryers, irons & ironing boards and blenders. The resort has four floors and two elevators for easy access. The top South Florida attractions are within easy driving distance of The Native Sun, and a great variety of watersports activities can also be easily arranged.